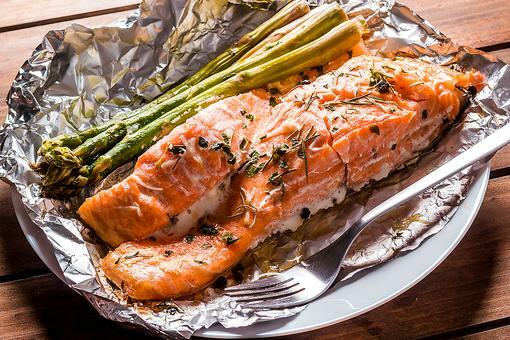 Need a hearty meal for your busy week? 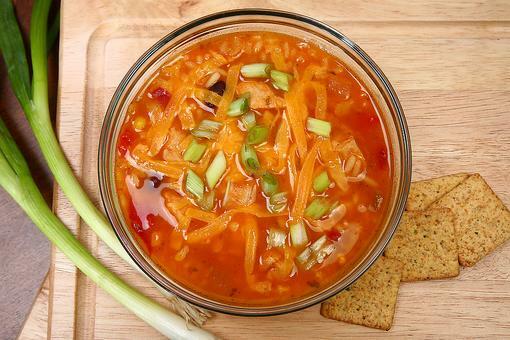 Look no further than this slow cooker chicken tortilla soup from FitFamilyLifeBlog.com! 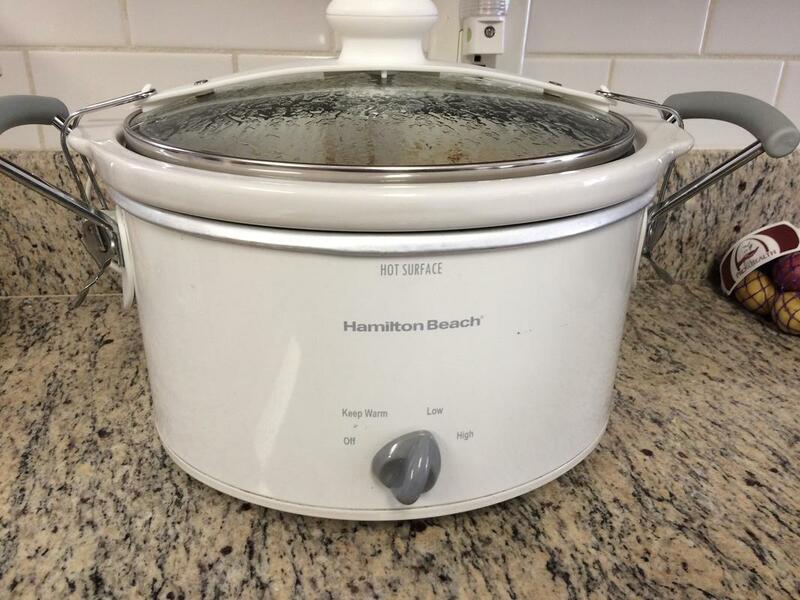 Add all items into the slow cooker. 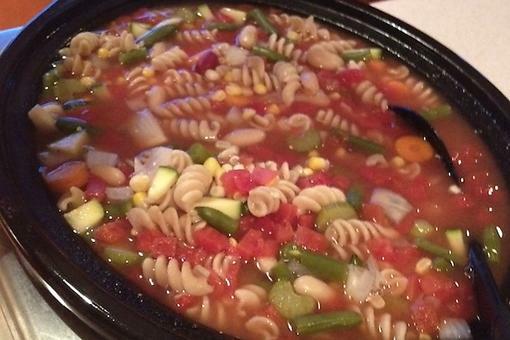 How to Make Slow Cooker Farmer's Market Minestrone Soup! Yum! I'm in Texas and we're getting snow today. 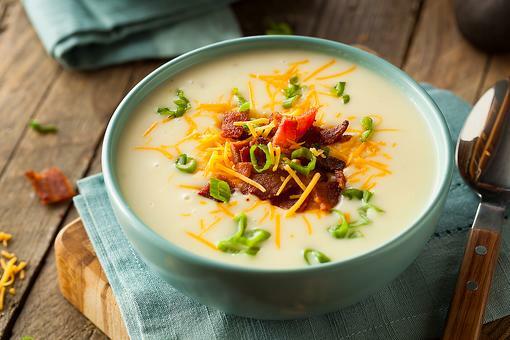 Wish I had this recipe before we got snowed in! :-) Going to make this as soon as I can get to the store. 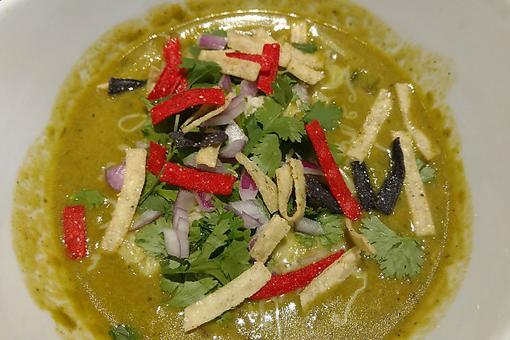 Have everything but the tortilla chips. Thanks for sharing, Erin Smith . Love your blog! So delicious, and I love that it's easy to make. 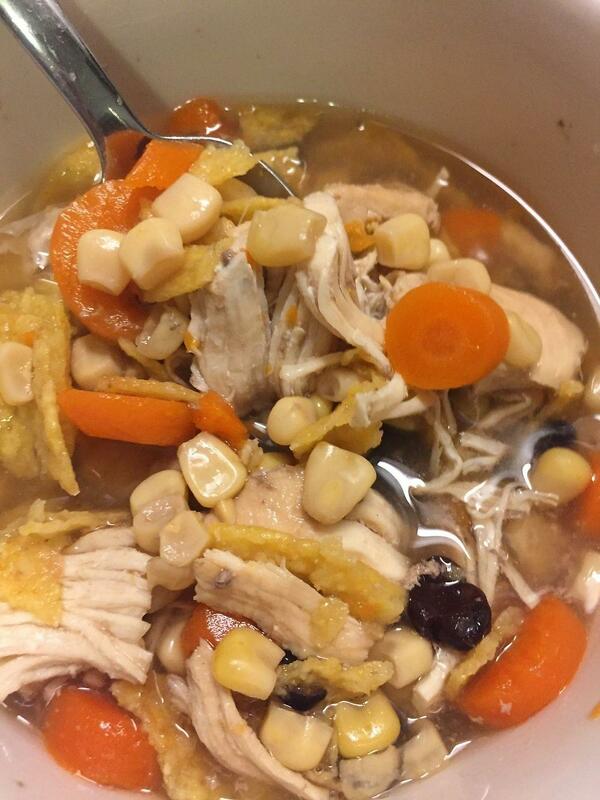 Thank you for sharing your recipe, Erin Smith , and welcome to our #30Seconds tribe. Can't wait to keep learning from you! This looks sooo good, Erin! Thanks for sharing it with us. Welcome to the 30S tribe. We're so glad to have you! Making this tomorrow while my folks are visiting. Zero time cooking = more time with family! 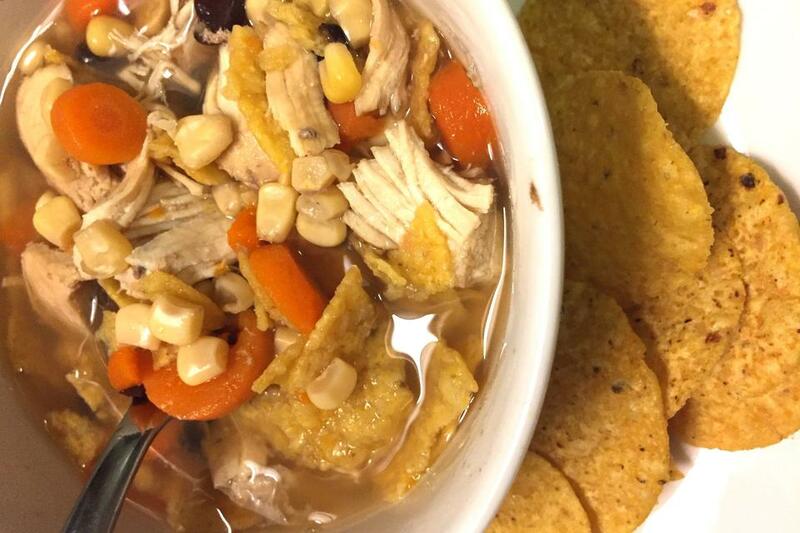 Chicken Tortilla Soup: How to Slow Cook Your Way to a Satisfying Meal!